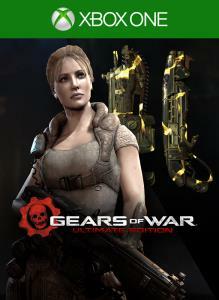 Once purchase is complete, download this game by selecting the “Manage” button on the product details page on your console. 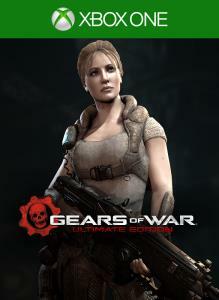 Includes the Civilian Anya Skin and Animated Imulsion Weapon Skin for use in competitive multiplayer* matches. *Online multiplayer features require Xbox Live Gold membership (sold separately). Fight with style! 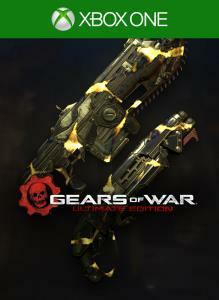 The Animated Imulsion Weapon Skin gives your Lancer and Gnasher an ominous pulsing yellow effect that may distract your enemies, or send them running in fear. This skin is usable in competitive multiplayer* matches in Gears of War: Ultimate Edition. 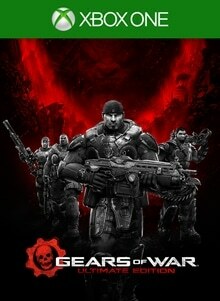 *Online multiplayer features require Xbox Live Gold membership (sold separately).